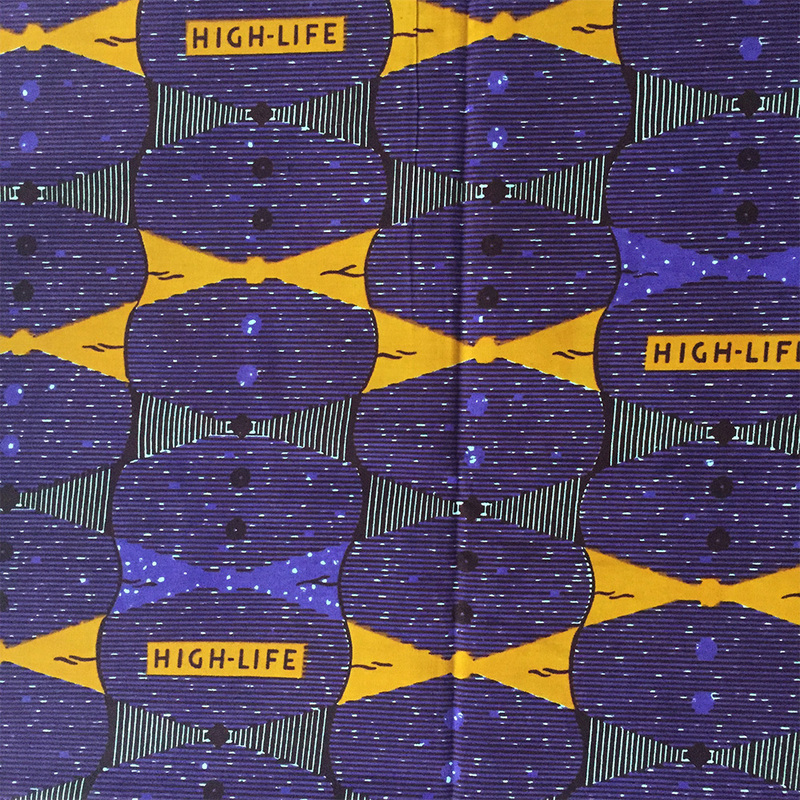 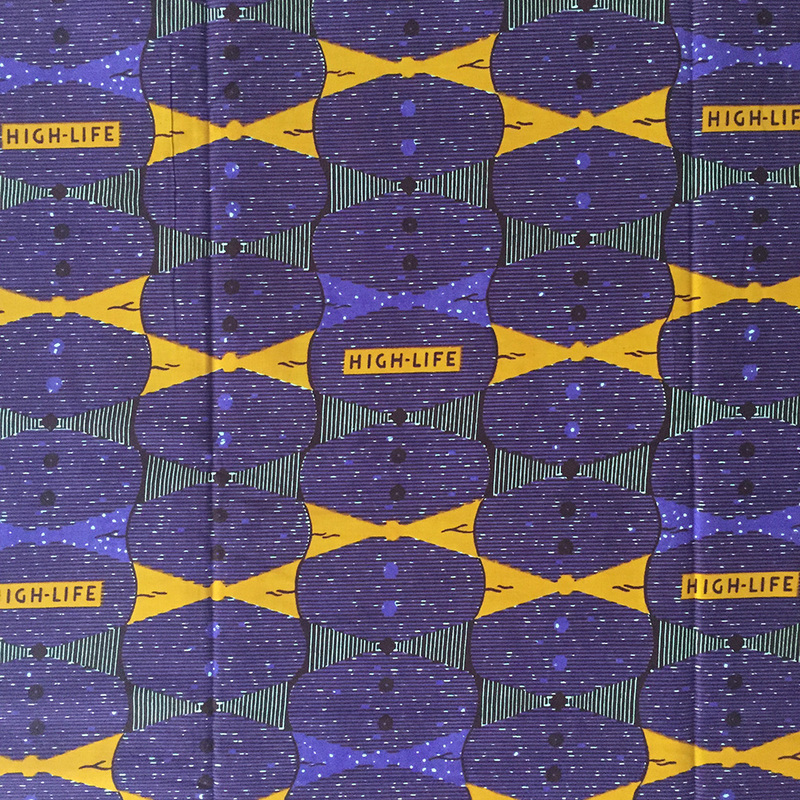 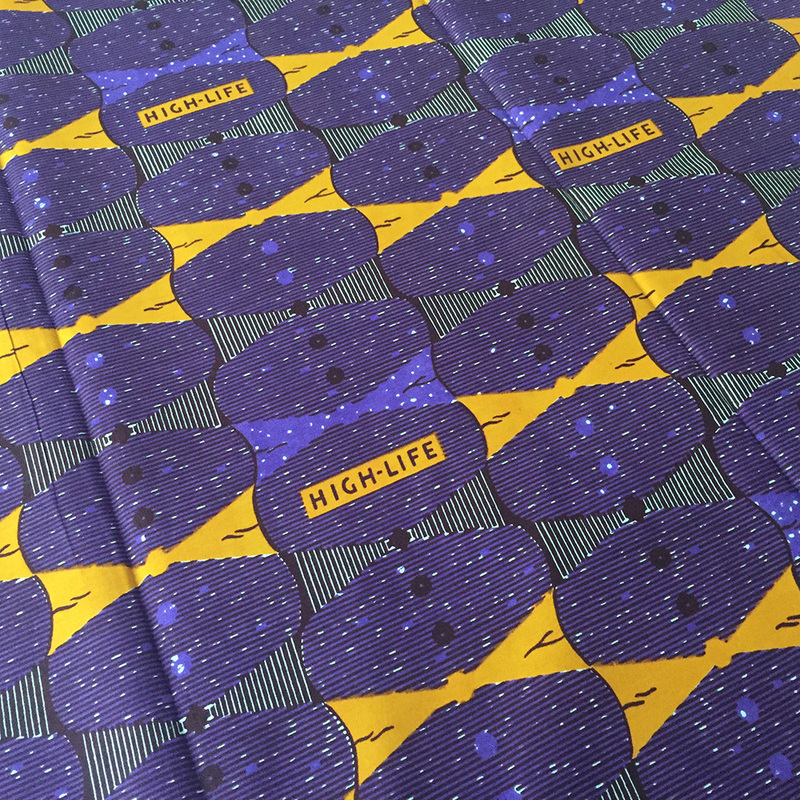 A classic African print fabric celebrating the Highlife music which is a genre that originated in Ghana and spread to other African countries like Nigeria. 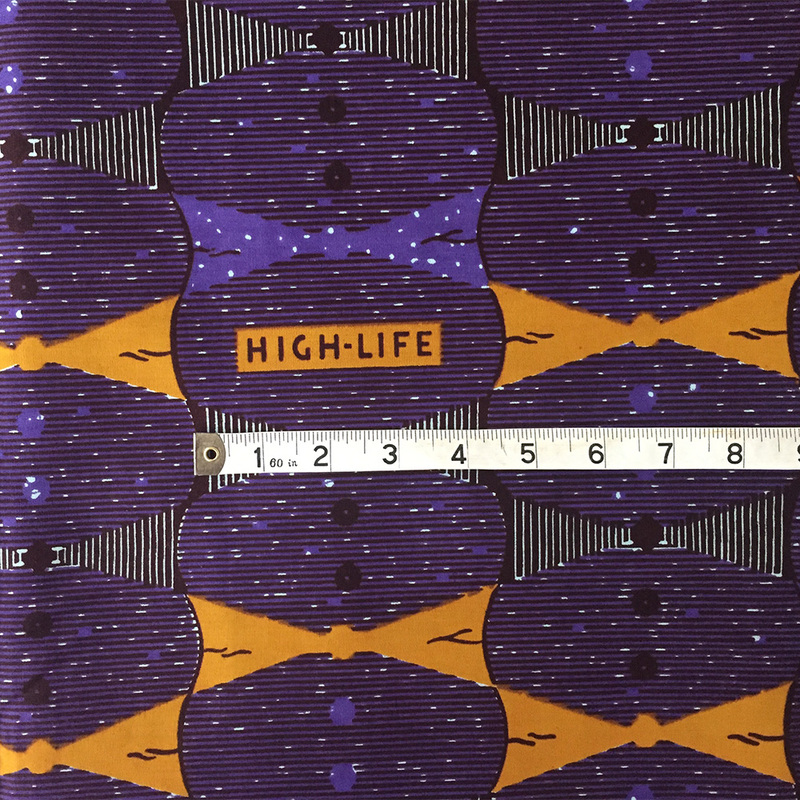 This one comes in a funky purple and orange colour combination. 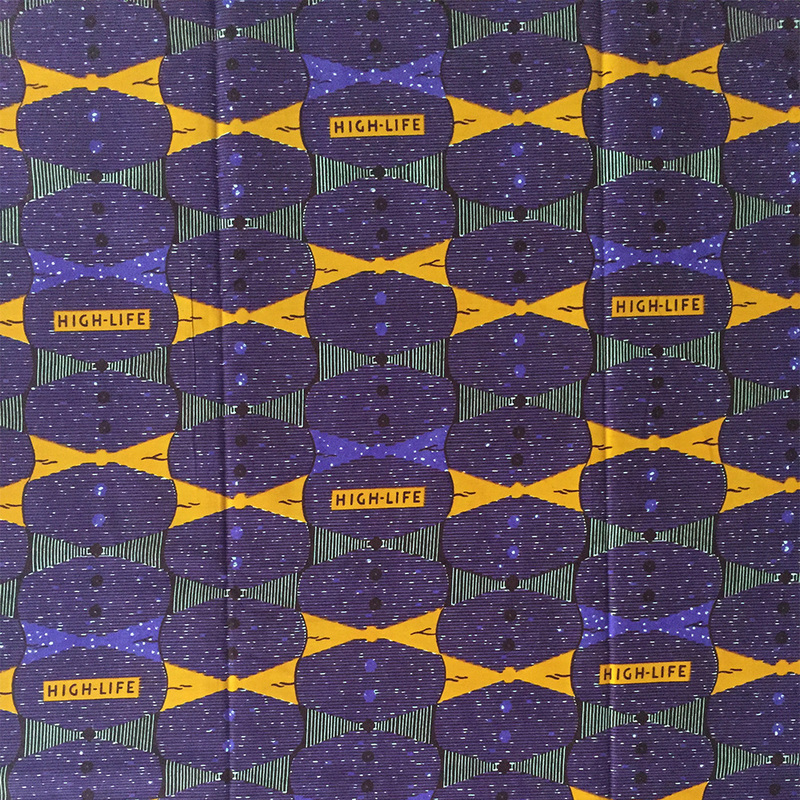 Printed on 100% cotton, this fabric suitable for a vast range of sewing and dressmaking projects.